Join over 70,000 businesses that use EPS to accept customer payments. EPS has a proven track record with over 20 years serving our customers with excellent products, customer service, and support. 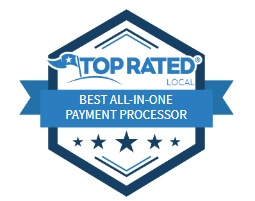 Read below why our customers choose EPS as their merchant service processor. Stop overpaying for credit card processing. Contact us today for a quote. When you need help, we answer the phone. No auto-attendants or computer voices, just one of our US-based customer service team members ready to work with you to answer your questions, resolve an issue or help you through a challenge. We give back to the community through our Every Swipe Counts program that donates a portion of your funds to your organization of choice.